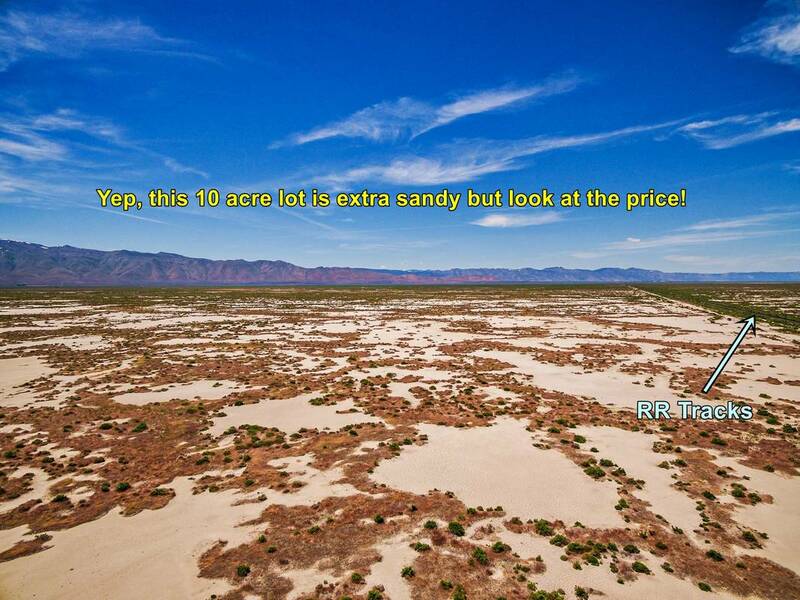 Cheapest 10 acres in Washoe County, Nevada! Honey Lake Valley. and 75 minutes North of Reno. Owner-Financing Available! Road Access: Dirt road parallel to RR tracks. 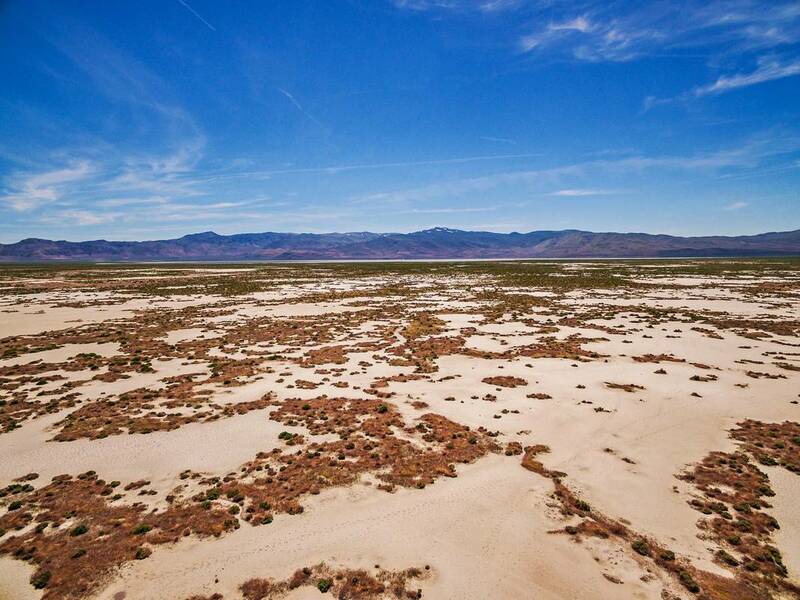 10 acres doesn't get any cheaper than this in Washoe County. This lot is perfect for someone wanting cheap land to RV camp and go fishing at Pyramid Lake only 20 miles away! Yes, this lot is extra sandy but look at the low price!